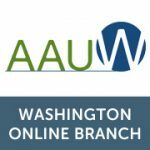 Welcome to the Washington Online Branch of AAUW! 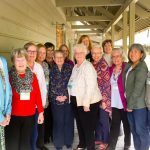 The American Association of University Women (AAUW) empowers women and girls through advocacy, education, philanthropy, and research. Our nonpartisan, nonprofit organization has more than 170,000 members and supporters across the United States, as well as 1,000 local branches and 800 college and university partners. 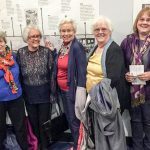 Since AAUW’s founding in 1881, our members have examined and taken positions on the fundamental issues of the day — educational, social, economic, and political. 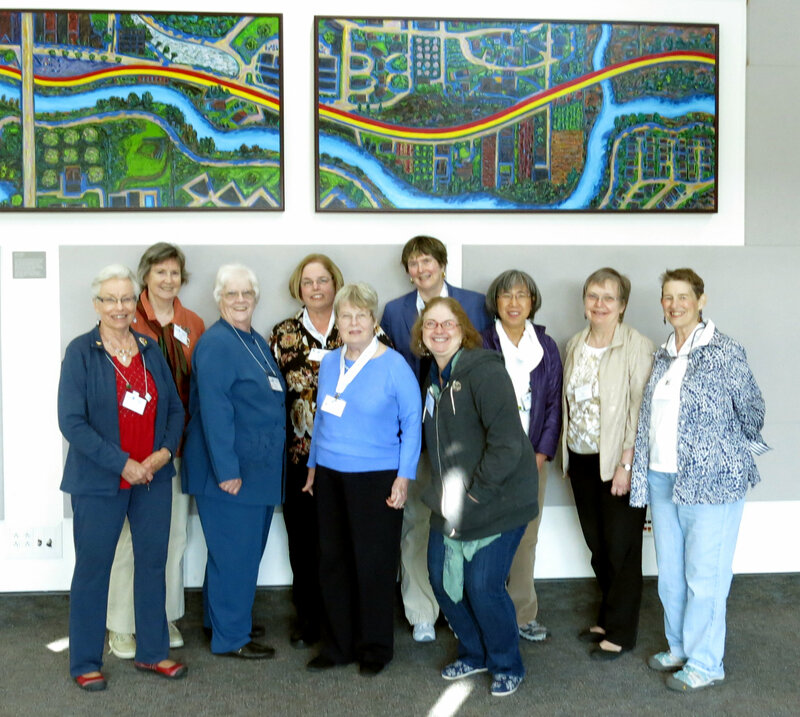 Our branch includes members from across the state of Washington who want to associate with others working for equity for women and girls. Tech Trek WA is a program of AAUW WA. 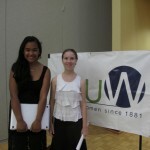 It is a week-long on-campus summer camp designed to engage girls entering the eighth grade in STEM (science, technology, engineering, and math) education and career opportunities (techtrek-wa.aauw.net). 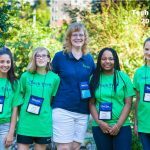 Now in its sixth year, Tech Trek welcomes campers from all over Washington State. 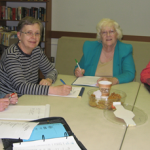 AAUW branches select campers from among girls nominated by their 7th grade math and science teachers in area schools; they look for girls who are excited by math and science and likely to profit by the experience of camp. Of special interest are those girls who otherwise would not have an opportunity such as this. In 2018 there will be two camps at Pacific Lutheran University and one at Eastern Washington University. 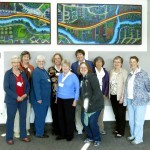 Although more than 20 local branches participate, many talented girls live in areas and attend schools that are not close to a local branch. 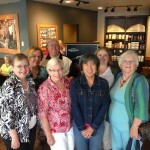 Washington Online has an important role in reaching out to these potential campers. We contact 7th grade science and math teachers, ask for nominations, process applications, and interview candidates. Over the last 4 years we have sent more than 50 campers from such areas as Moses Lake, LaCrosse, Marysville, and Bremerton. However, there are still many areas of the state that are untapped, such as Northern Kitsap peninsula, Southwest Washington, Yakima, Pullman, Omak, and many more. 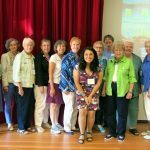 We need volunteers who live in areas with no local branch to join Washington Online and help us locate the future women scientists, engineers, and computer whizzes who should have a chance at attending camp, especially those in the eastern part of the state. Tech Trek, with its hands-on curriculum has proven to be a life changing experience for many. 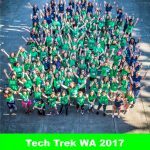 Contact Washington Online at waonline@aauw-wa.org if you are interested in helping to get girls in your area to Tech Trek! Do you want more information? 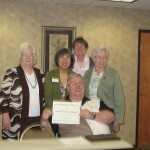 Please contact waonline@aauw-wa.org.